Celebrities may have more money than you, more material possessions than you, more plastic surgery and more powerful friends, but they are not immune to being caught committing a crime and getting a horrible mug shot taken. Over the years many stars including Mel Gibson, Paris Hilton, Heather Locklear and even Bill Gates have been arrested and had a mug shot taken. But not all celebrity mug shots are terrible or embarrassing; although, the ones that are, are so bad they often make you forget about the good ones. Here area few examples of some of the worst celebrity mug shots out there. Yasmine Bleeth: Jail is certainly no day at the beach, but when you were once a Baywatch babe, those harsh overhead lights can be extremely cruel. Especially when they set off the baggy, dark-eyed, blotchy skinned, sunken in nose horror of what looks like a year long drug bender. 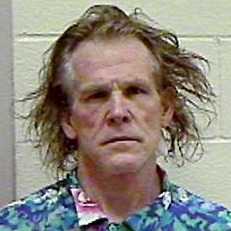 Nick Nolte: Dirty hair obtained through products like Jonathan Antin’s Dirt may be “in” but dirty hair from a shower-free weekend binge is never cool. The Hawaiian shirt, however, is a nice touch and does brighten the picture up. It also shows us the partying mood that got him into this position. 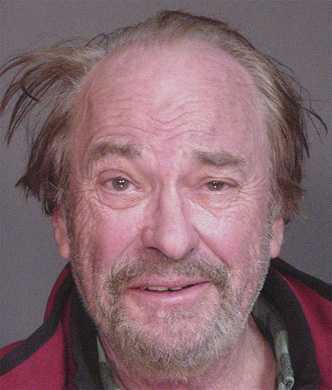 Rip Torn: There may be no way to look dignified in a mug shot, but there sure is a way to look down right terrible. Start with a head full of week-old, unwashed hair, add a drunken stupor, and then fall asleep mid-crime so that one side of your hair flops upward like a baby bird learning how to use his wings and you get Rip Torn. 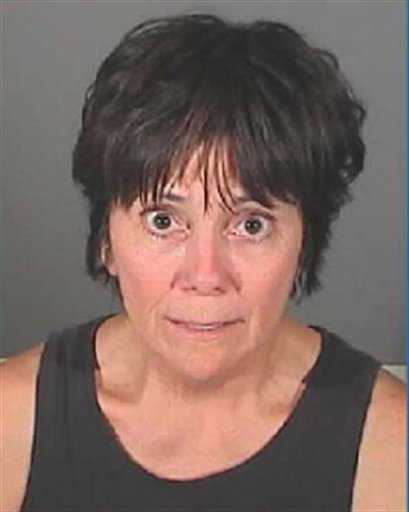 Joyce Dewitt: Doe-eyed surprise is one thing when it’s caught on the face of a 20 something ingénue, but on a 60-year old after a drunk driving arrest, it just isn’t very flattering. After all, by the time you reach 60 you should not be surprised that you can get arrested for driving drunk and that they are going to take your picture if you do. 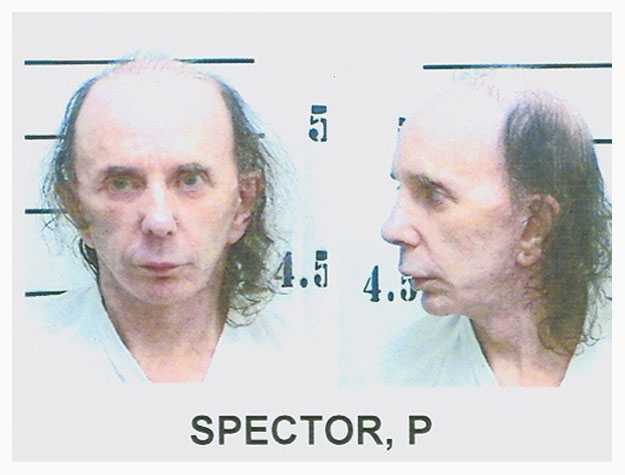 Phil Spector: While it’s not surprising to see a celebrity mug shot in which the celebrity looks like just another average loser, it is surprising to see one in which said celebrity resembles your day laboring alcoholic uncle that no one leaves their children alone around. No, of course there is nothing wrong with day laborers and no—not every alcoholic (or uncle) is a molester—but seriously, if you have one of those, chances are he looks similar to this. The next time you want to feel morally, ethically and physically superior to your celebrity idols, just do a real quick web search for a mug shot of them. Chances are real good they will have been caught unprepared for the spontaneous photo shoot and won’t have the benefit of Photoshop to even their skin tone, reduce fine lines and sleeping at the wheel wrinkles, and you’ll feel like a million bucks. Of course, no matter how bad they look in mug shots, these celebrities probably actually have a million bucks… but at least they don’t look like it. some of these are too insane!